We would love to help you get your CCTV licence. This course can provide you with many job opportunities as-well as building your confidence. CCTV can be an exciting and rewarding career path to follow. CCTV courses can be delivered in the class or online please check the availability at your local test centre. 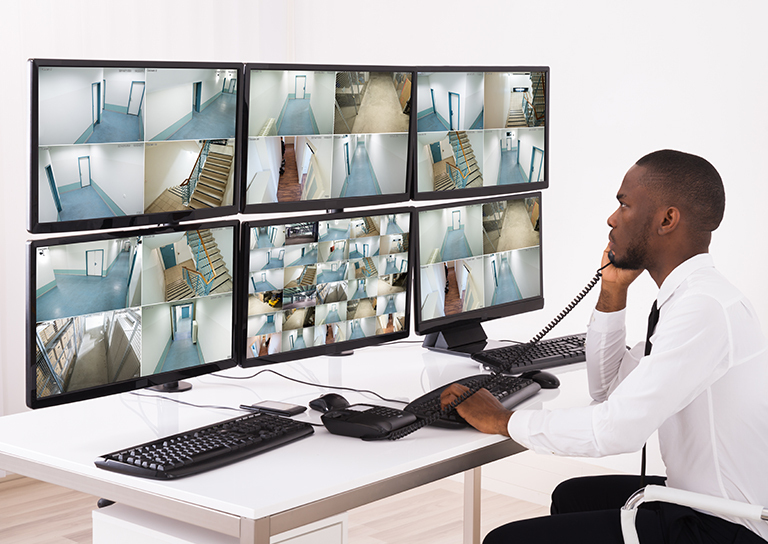 How to get a CCTV operator qualification, and apply for CCTV Public Space Surveillance. Industry recognition & special discounts on selected CCTV course dates. 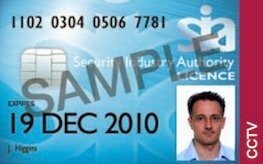 You can be proud to display your SIA Licence as recognition of your qualifications, skills and experience as a security professional.